We at Raj International Cargo Packers and Movers in Delhi ( Pvt. ) Ltd. An ISO 9001:2000 certified company. Raj International Cargo Packers and Movers in Delhi and in Delhi NCR has served over 15,300 Happy Customers till date and hope to serve much more with our packers and movers services. We Provide Packers and Movers in Delhi Service to our valued domestic and industrial clients. This is provided by the use of latest packaging material and trained and experienced team. This ensures timely delivery with no breakage. Raj International cargo Packers and Movers in Delhi company providing total logistic solutions of any kind of household stuff and office equipment from Delhi. And its offices to anywhere in India. Our relocation company has acceptance to the entire geographic region of “Delhi NCR India”. We start collecting and specific packaging material for your selected articles, stuff or things from the doorstep. And moving all securely and solidly to the location where you want to relocated. Raj International Cargo Packers and Movers in Delhi always care that you do not put off the idea of moving your abode in or out the capital region of the country, only because you worry how you will cope with the stress that follows home and office shifting your belongings or vehicles. We have made ourselves competent enough to pick you any consignment from your doorstep from any corner of New Delhi. Which is backed by a well-established and widespread network in India. 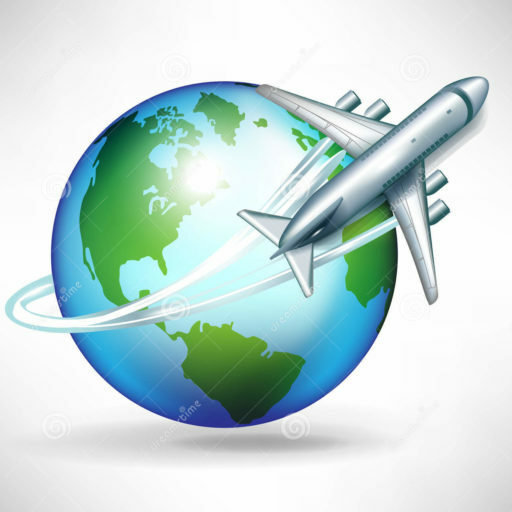 In relocation industry, it is the most generally seen principle issue of exchanging affiliations is that they guarantee for on-time transportation of goods. Yet they are inaccessible to do it in designated timeframe. We at Raj International Cargo packers and movers in Delhi even say that we will go and deliver your valuables on time. However if you are the first timer. You can check trust of our clients by visiting on our customer’s review. You can check our customers review to affirm that different us from others transporters. We at Raj International Cargo Packers and Movers in Delhi believe in the Motto of “Building Relations with Relocations….Always” and Provide all kind of Relocation Service. Raj International cargo Packers and Movers Delivers in over 2500 Locations in India and Worldwide. Raj International Cargo Packers and Movers in Delhi provides Packers Movers Services in Delhi NCR & all over INDIA & all over the World including Household Shifting, Office Relocation, Car Transportation, Home Goods Relocation Services. Call Now Raj International Cargo Packers and Movers in Delhi 24X7: +91-9569788001/ 01762509678.